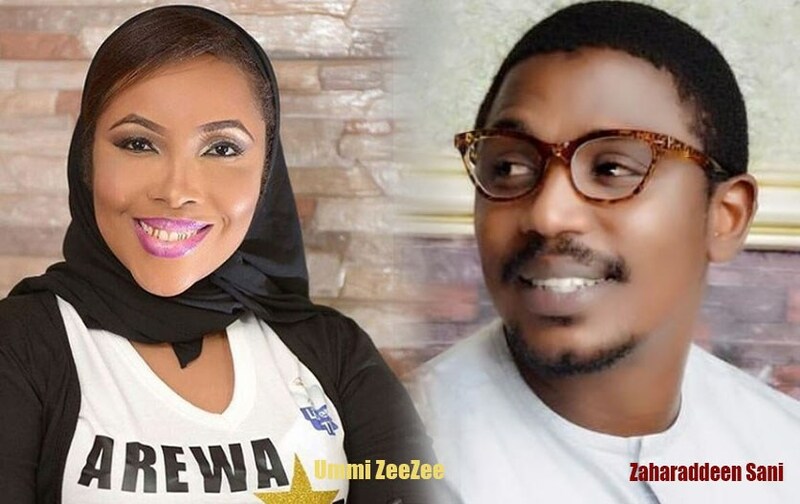 Immediately after the event, controversial Kannywood actress, Ummi ZeeZee, accused the organisers of cheating her and threatened to have them jailed. 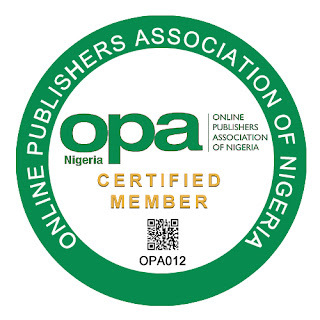 She said on her Instagram page that she was cheated out of her share of the largesse from Mr Abubakar. Sani said ZeeZee was making noise because she could not make an impact anymore in Kannywood and was never part of Atiku movement in the industry. “I met Ummi ZeeZee at the entrance of the venue and we greeted. I told her I was going back to my hotel room and I left. “She later called me and said she heard that we were given money to share. I smiled and said ‘what do you want? You are not part of this event because you have never been part of it. We did our thing so what do you want?’ She said I should send her something. She sent her brother and I gave her N25,000. I told her it is not from any event. This is from me. “She went straight to her Instagram page and wrote all those things. “I have reported the case to the police for false accusation and an arrest warrant has been issued. I am calling her to turn herself to any police station in Kaduna so we can all gather and she will prove when and where I was given millions of naira to share and I pocketed it. My colleagues will be present whenever she makes herself available. Meanwhile, if she does not, she will be arrested,” Mr Sani Said.